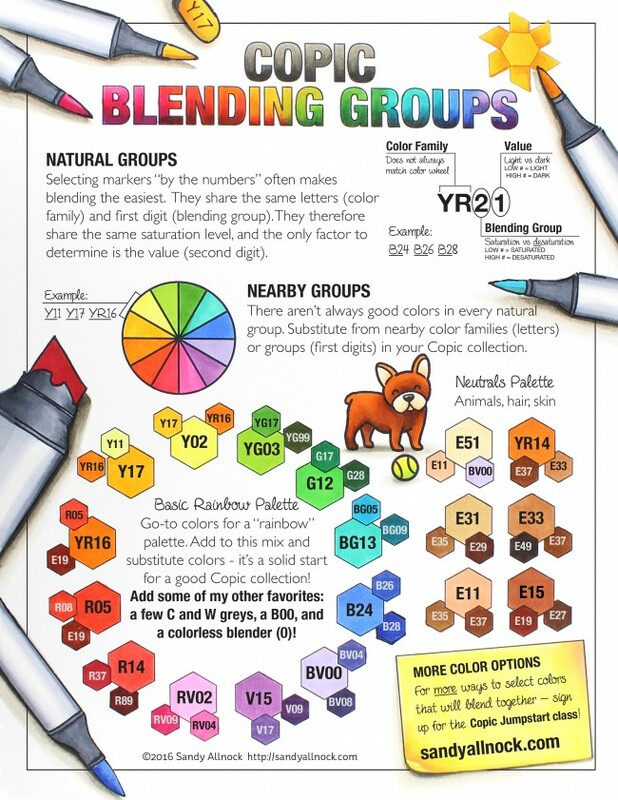 Many have asked about my favorite Copic markers…and while it’s challenging to pick between my children – I’ve put together a starter list! I add and substitute from these groups a lot, but a collection like this would give you a lot to mix and match with. 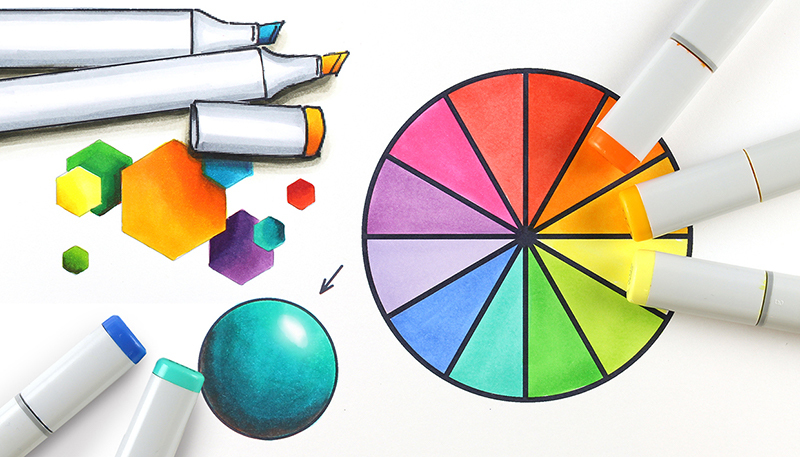 To learn how to extend these markers to make even more colors, sign up for the Copic Jumpstart Class – you’ll be amazed at what a few markers can do! Clickable list with links follows the graphic. Below are links to the markers listed above. Compensated affiliate links may used, which means if you make a purchase I receive a small commission at no extra cost to you. I truly appreciate your support toward the costs of running this blog! Read more.